Let’s face it: no mobile operating system is perfect. Sometimes we encounter buggy apps, or apps outright crashing before our eyes, general UI hiccups, or, in extreme cases, the need to simply “start from scratch” — by physically rebooting our smartphones, tablets, or wearables with the hopes of (hopefully) rectifying the underlying issues. That’s just the reality when it comes to technology, there’s really no ifs, ands, or buts about it. iOS, Android, Windows Phone — and even smaller-scale contenders, like Apple’s watchOS or Samsung’s Tizen-based wearable platform — sometimes fall victim to buggy apps crashing or user interface glitches. Fortunately, however, each respective mobile operating system has its own, unique method of countering these types of issues — such as apps that freeze up on us, for example — stipulating the occasional need to just “cut the cords,” so to speak. In the tech world, we often refer to this abrupt ship jumping as ‘force closing’ an app — and the action is typically carried out when you come face to face with that spinning wheel of death, or when the app just freezes up, altogether. As you might imagine, though, every mobile operating system is outfitted with its own, unique force closing protocol, which users can typically resort to by pressing a certain button, or combination of buttons, at just the right time. Take Apple’s watchOS, for example: In previous iterations of watchOS, users could easily force close an app by double pressing the device’s side button. Sounds simple enough, right? Well, the force closing apps protocol has been slightly updated in watchOS 3 — Apple’s latest-and-greatest installment of wearable computing goodness. Open the app that you want to force quit. (It should already be open if you’re experiencing issues significant enough to warrant carrying out a force close in the first place). Press-hold the dock button (side button) until you see the shutdown screen pop up. Once the shutdown screen appears, simply release the side button, then hold down the Watch’s Digital Crown, and voila — the app will force close! Find more Apple Watch tips here. 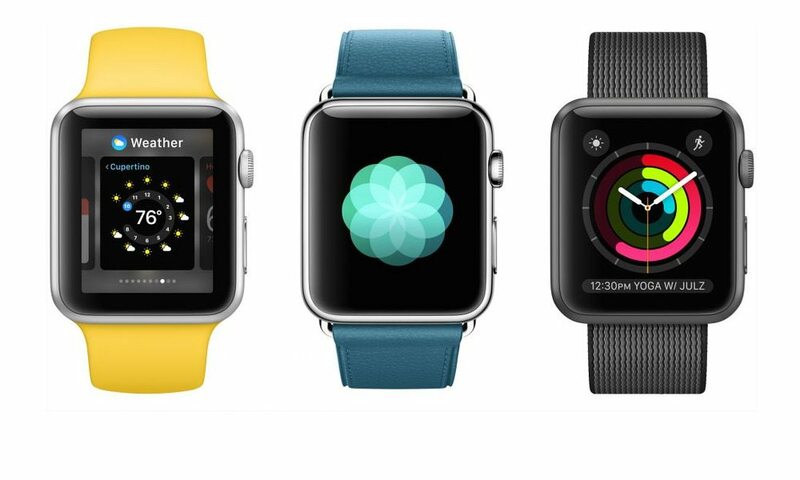 Have you updated your Apple Watch to watchOS 3 yet?